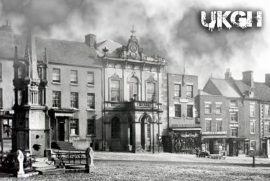 You can visit the haunted museum on the Tuesday to Friday 11am until 6pm and Sunday’s 1pm until 6pm We offer a full building guided tour lead by a knowledgable tour guide at £4pp all children must be accompanied by an adult, please be aware we do not accept card payments and there is stairs and low lighting around the building. 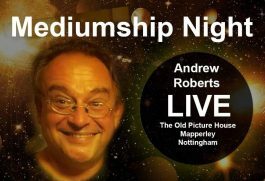 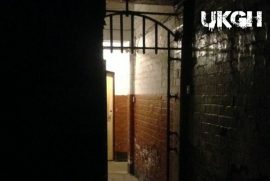 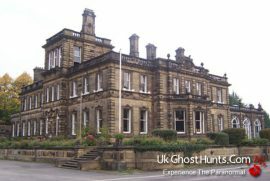 We also hold paranormal investigations please check out our events for more details. 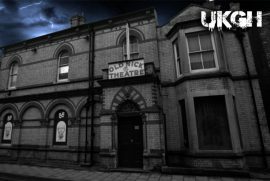 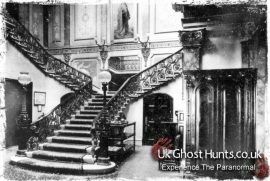 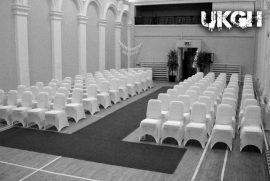 The Haunted Museum and Old Cinema are also available to hire to other paranormal teams, parties, conferences, meeting etc Please contact us via our contact page for a quote.